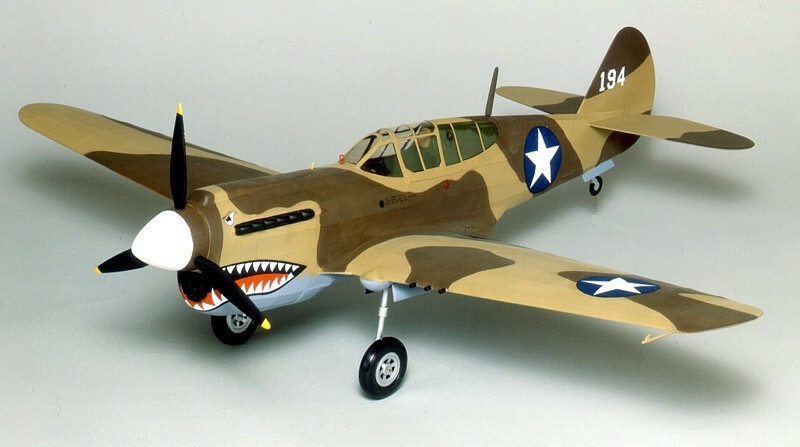 The Guillow's 400 Series is a range of 1:16th scale World War II models for rubber power, U-Control and free flight. The ultimate in scale design and construction. From the extra special instruction sheets and plans to the well laser cut balsa parts sheets, these balsa wood airplane kits truly represent the last word for those seeking the unusual in value, quality and completeness. For ages 12 and up, these easy building balsa airplane kits contain laser cut balsa parts, plastic cowls and canopies, decals, plastic prop, wheels, tissue and a 24-page model building booklet.